Zeta Beta began to actively participate in Virginia Tech Philanthropies in 2012. Though the brothers do not participate in every philanthropy, Zeta Beta put's there all into the causes they believe in and commit to. Zeta Beta placed first two philanthropies and came in ninth out of 22 in their most recent. 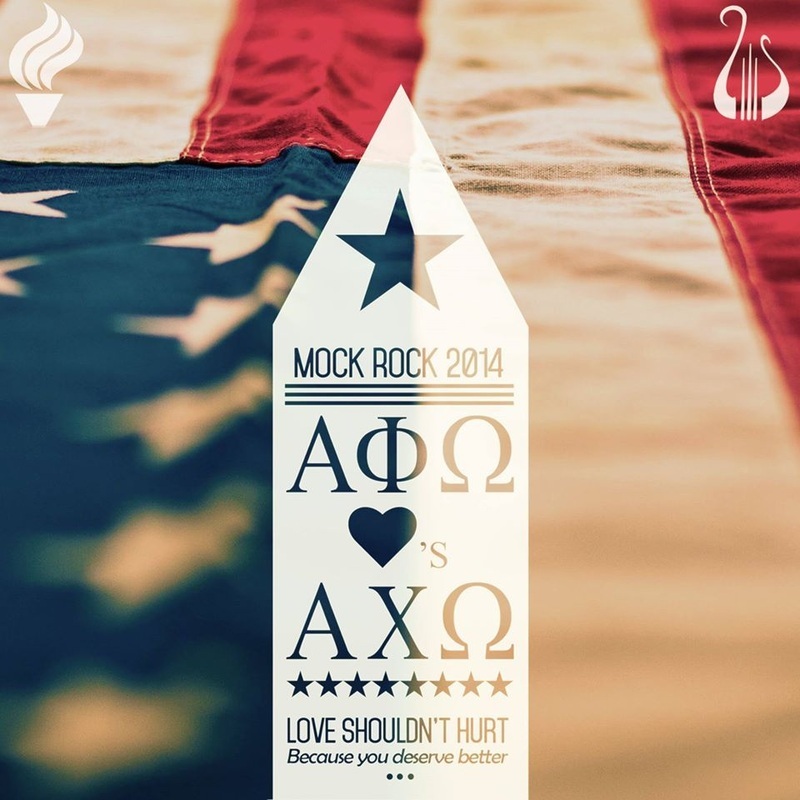 2013 was the Zeta Beta's first year in participating in Mock Rock to end domestic violence and support the Blacksburg Women's shelter. Brothers donated food to the shelter and participated in penny wars. Saturday November 1st, the brothers played dodgeball to "Dodge Domestic Violence". On November 3, 2014 the participating brother preformed their choreographed dance. The chapter placed ninth overall. May 3, 2013 the eleven women and eight men strolled to raise money for the March of Dimes. With help of coaches the brothers placed first in both the men and women's competition. More importantly, the brothers door-to-door fundraising brought over $700 to the March Of Dimes foundation supporting premature infants. Chi Delta Alpha is the only female service sorority on campus. As a fellow service organization Zeta Beta is keen to support XDA in any way possible. April 2014 was their first Mr. Ut Prosim pageant and brother Hasibul Chowdury participated and won. The pageant raised money towards the Blacksburg Women's shelter through admission. Each participant dressed in their best Hokie attire, answered what Ut Prosim meant to them, and preform a talent. During October brothers participated in Gamma Phi sorority's philanthropy raising money for Girls on the Run and Campfire USA. The brothers participated in the 5k as well as the volley ball tournament.